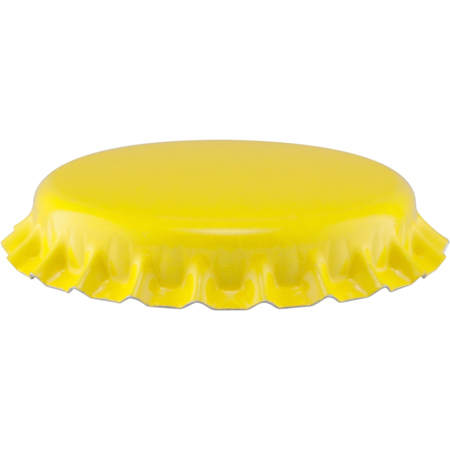 Manufactured specifically with a liner to seal a bottle of beer or other drink. 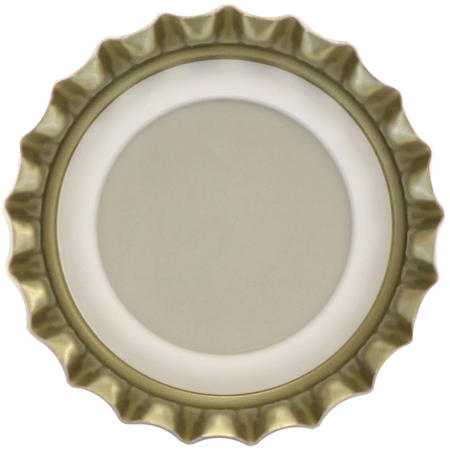 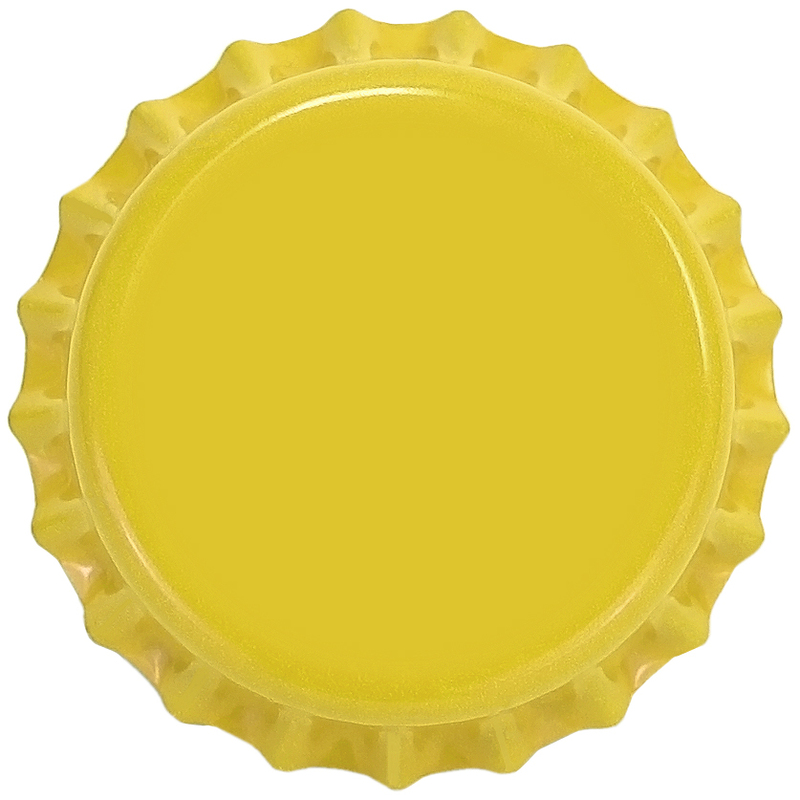 Standard 26mm beer bottle cap that fit twist and pry off glass bottles. 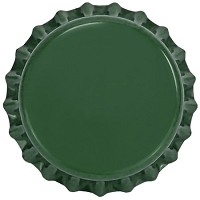 We recommend pry off bottles/caps for home brewers.